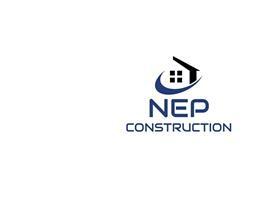 NEP Services Ltd - Bathrooms, Bedrooms, Builder, Kitchens based in Abbotsford Road, Tyne and Wear. We pride ourselves in offering a professional, reliable, efficient service and are always conscious of our customer’s needs. We are also pleased to offer free estimates and all our work is fully guaranteed. Please feel free to view photos of our previous work and contact us with your requirements.